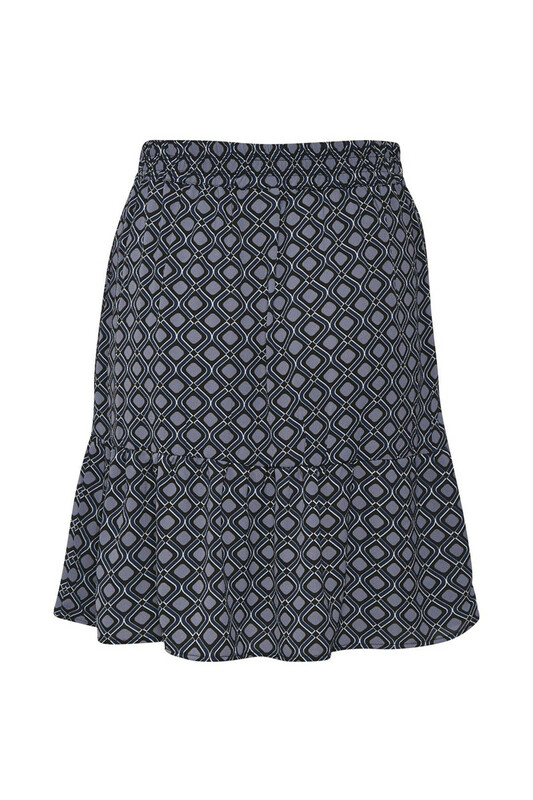 Perfect skirt for spring in a trendy colour and fashionable pattern. 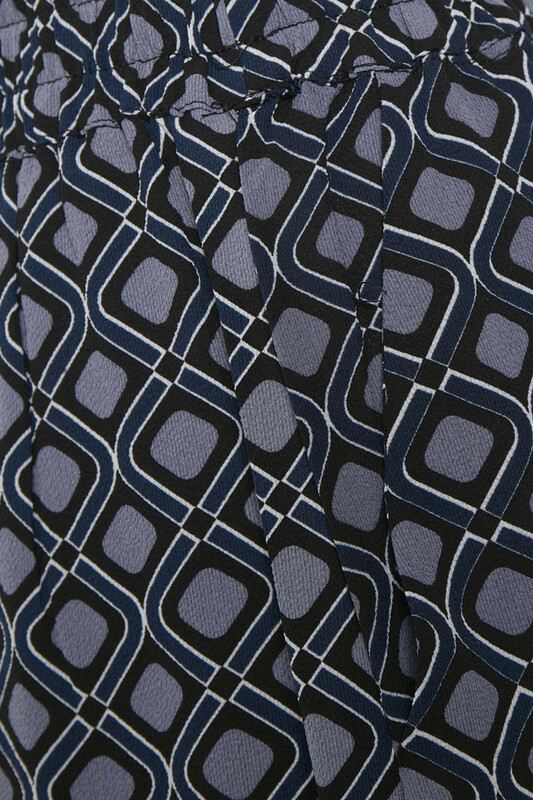 This beautiful and cute over-knee skirt from Kaffe has pockets, elastic waistband and fine ribbing at the bottom. 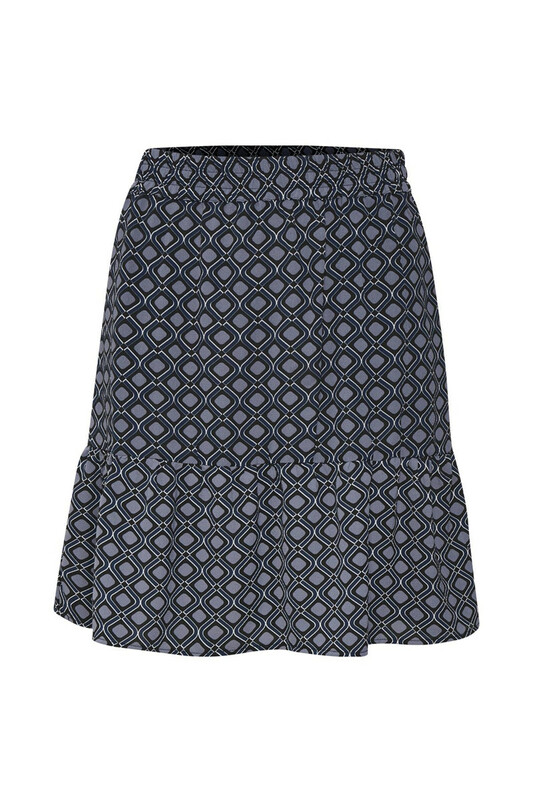 It's definitely a short skirt that is not only nice and comfortable to wear, but a skirt that fits together with most of the wardrobe. It's so nice with T-shirts, sweaters, shirts and pullovers for a everyday outfit. For an evening outfit match it with a cute silk top and a cool leather jacket.